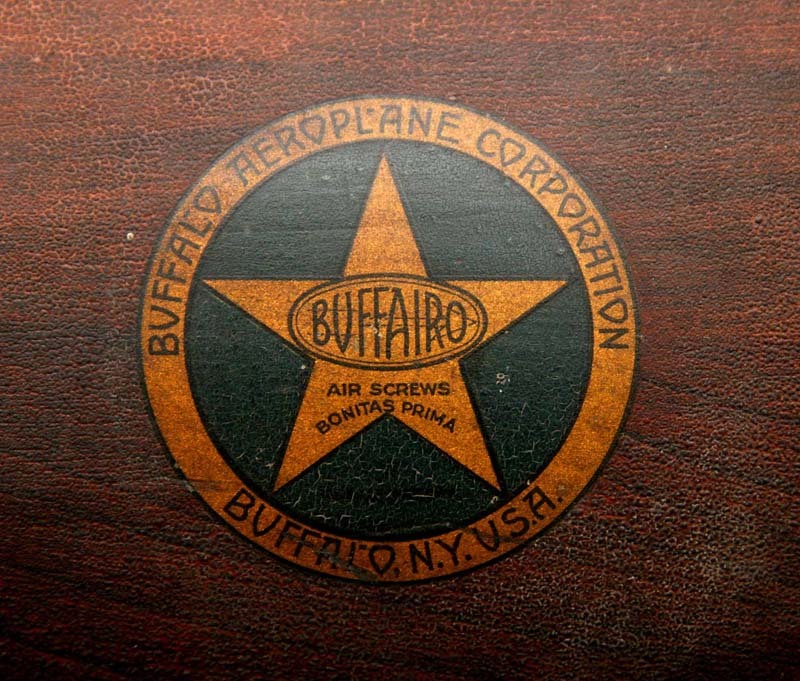 Comments: Built by the Buffalo Aeroplane Corporation (Buffairo), this propeller was sold as surplus by the Navy in 1920. 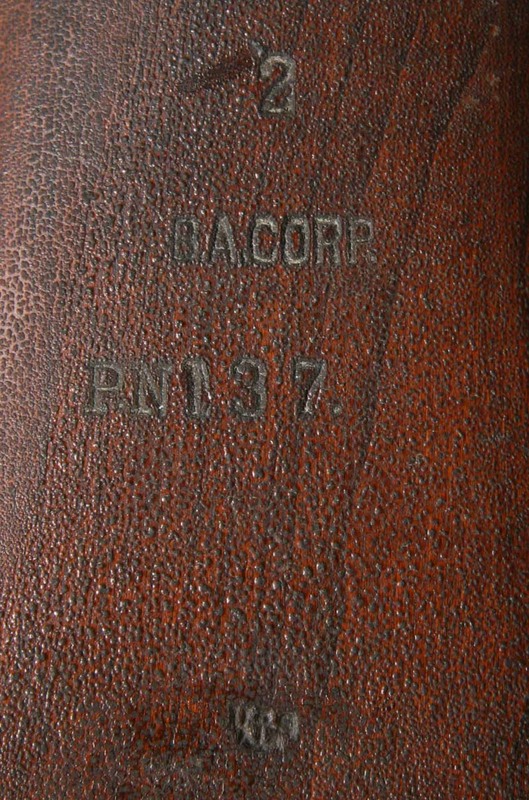 It was used on the Curtiss model F flying boat, designed in 1913 to 1914 and ordered by the Navy around 1916. Using an OXX-3 engine necessitates the Left Hand rotation to make it a pusher prop. 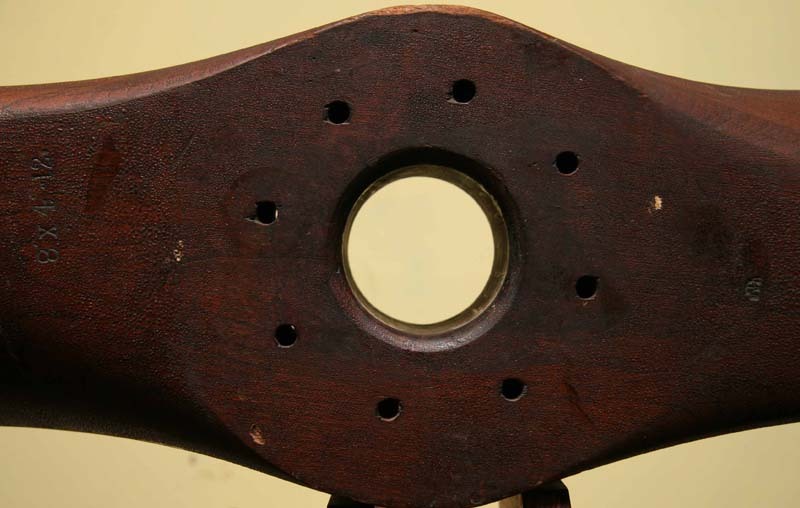 This propeller is in excellent original condition, with minor pitting of the varnish as seen. 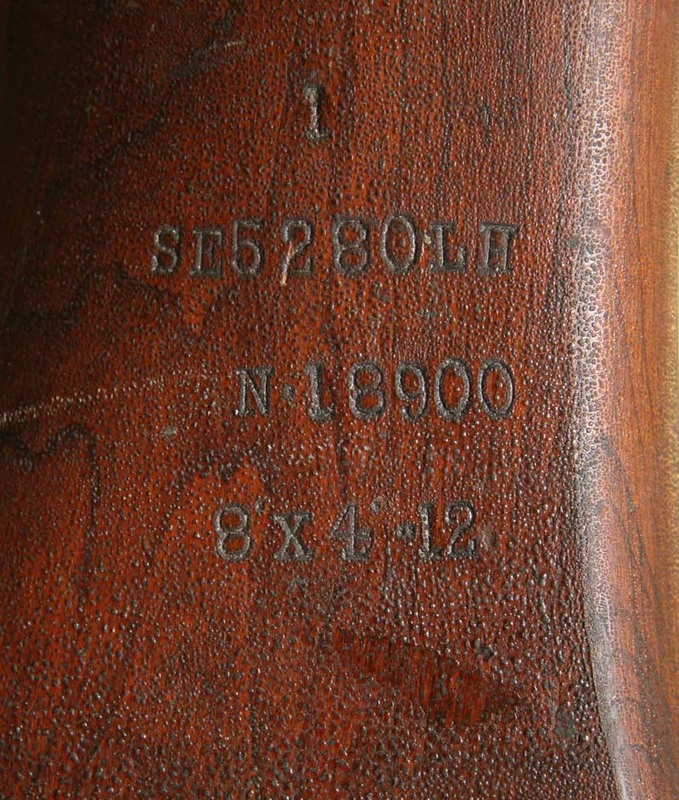 It''s identity is established in a 1920 catalog when it was sold as surplus (see below). 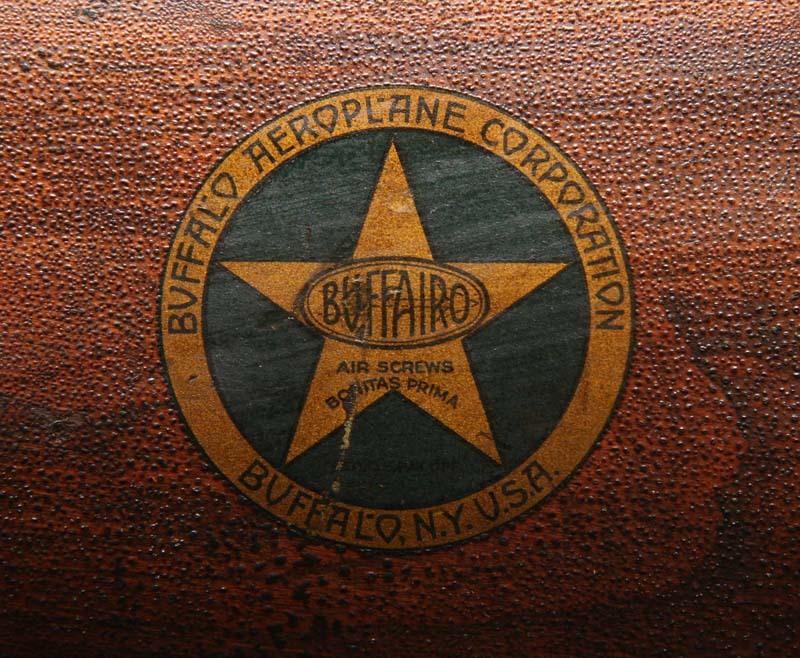 Very little is known about the Buffalo Aeroplane Company although a number of their propellers, mostly built for Glenn Curtiss, still exist.